The Child Development Center is a state-funded, early intervention program sponsored by the State of Hawaii's Department of Health - Early Intervention Section that provides services for children between the ages of birth and three years of age who have developmental delays. 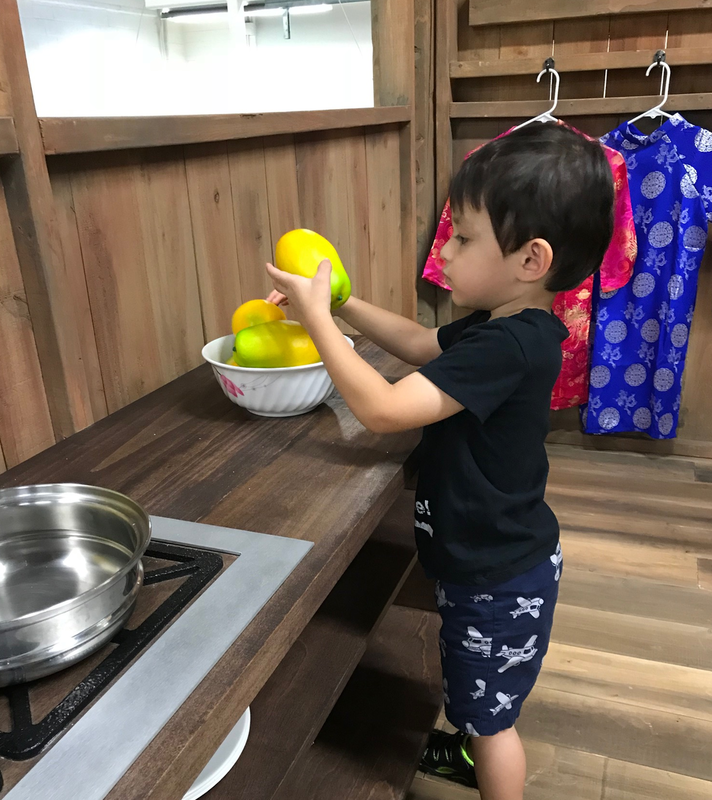 Services are provided in each child's natural environment (i.e., home) with the goal of educating, enhancing, and coaching parents and caregivers to support development within the context of the child's daily routines and activities. Development evaluation. This includes gross motor (sitting, crawling, walking), fine motor (using arms, hands), communication (talking, understanding words), adaptive (eating, dressing), social (relationships with others), and cognitive (learning). The evaluation determines eligibility for services. Individualized Family Support Plan. This identifies concerns and priorities, includes goals and objectives, and identifies services. This plan may be updated or changed according to the child’s progress. Direct services. This includes Occupational Therapy, Speech Language Therapy, Physical Therapy, and Special Instruction. Care Coordination services. Care Coordinators work with families to address concerns and priorities, to identify resources, and to coordinate services. Support services referrals. Referrals for additional support services such as assistive technology, vision services, and intensive Behavioral Support. Support. Opportunities for parent-to-parent networking and support via group activities. For more information, please contact (808) 532-6744 or info@unitedcerebralpalsyhawaii.org.